Tosca by Giacomo Pucccini is an opera sung in Italian, performed in three acts. Act one is set inside the Castel Sant' Andrea della Valle which is where Angelotti, the former consul of the Parthenopean Republic of Naples and also an escaped prisoner hides. The church is where Cavaradossi, a painter, is working on a piece of Mary Magdalene modelled on the Marchesa who is Angelotti's sister and the same person who hides a disguise within the church for him so he can evade the clutches of the Police Chief, Scarpia and his men. 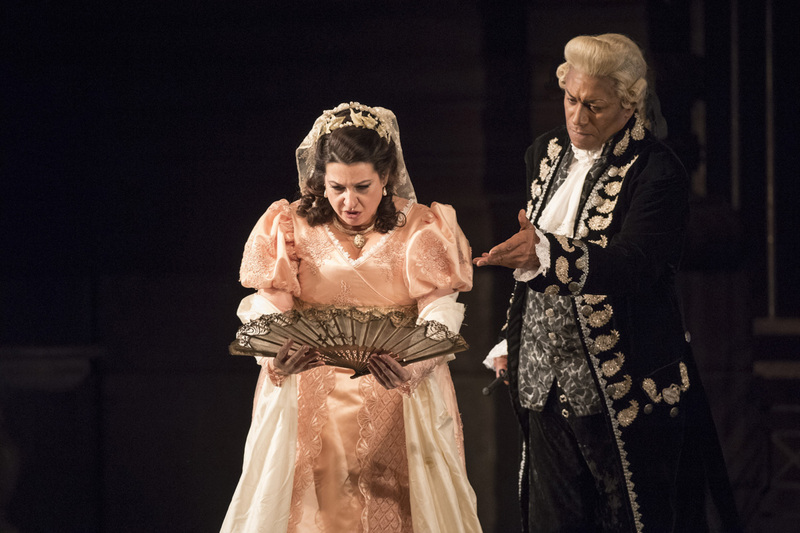 Tosca soon arrives after hearing rumours that her love may love another, Tosca, an operatic soprano, bursts into the church in a fit of jealously, he reassures and calms her fears before agreeing to see her that evening. The painter and the former consul then make their escape to Cavaradossi's villa outside of Rome. Scarpia soon arrives at the church after being alerted to the escape and discovers a fan left behind with the Attavanti coat of arms. The painter is clearly helping Angelotti escape and the search commences but not before Tosca's return which allows Scarpia, who wants Tosca for himself, to play on her jealously by flashing the fan in her face. 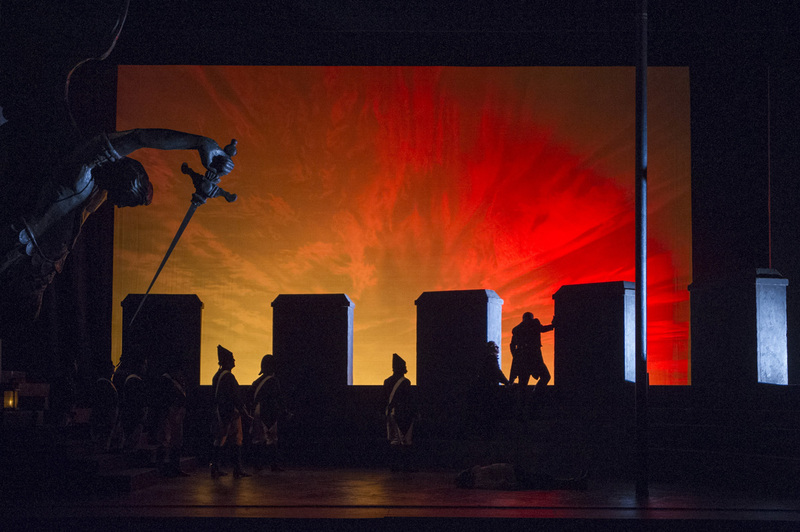 Her fears return and she marches off to Cavaradossi's villa where one of Scarpia's men secretly follows her. The second act is set within Scarpia's apartments in the Palazzo Farnese. Scarpia is eating his supper when his men bring in Cavaradossi for questioning where he denies all knowledge of Angelotti's whereabouts. Tosca can be heard singing in the background during the Queen's celebrations before arriving at the apartments after receiving a note from Scarpia. 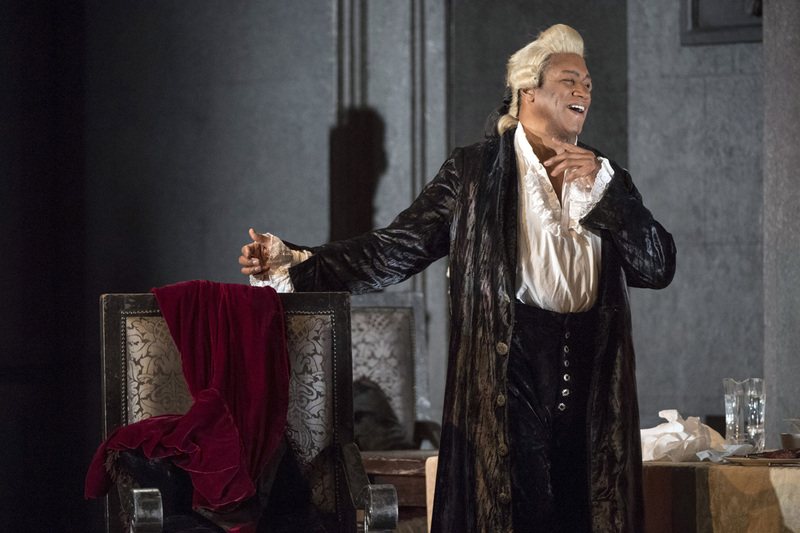 Cavaradossi is then tortured to make him speak but Tosca soon reveals Angelotti's whereabouts because she cannot bear to hear her loves screams of pain. He is soon brought in, blood soaked as news reaches them of Napoleon's victory. Cavaradossi's celebrates the victory despite his injuries and this action signs his death warrant. 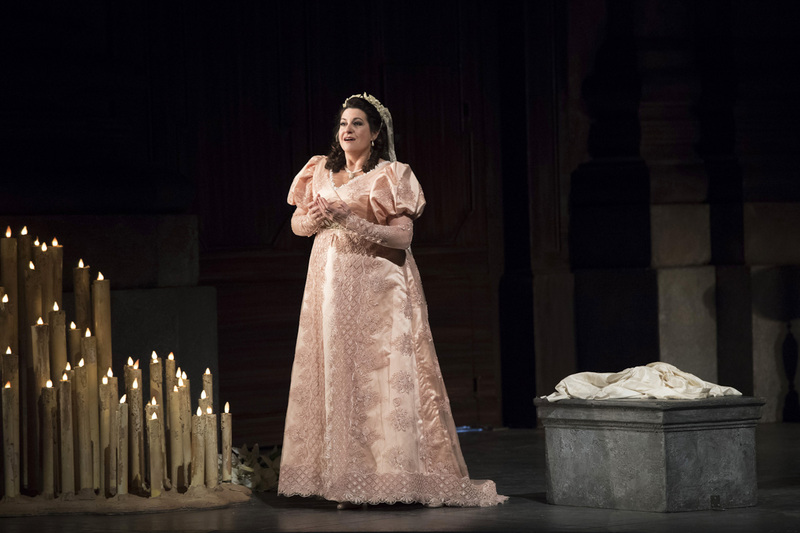 Tosca, devastated by this begs for Cavaradossi's life just as more news reaches them of Angelotti's death, killing himself after his re-arrest. Soon it will be Cavaradossi's turn to die unless Tosca exchanges herself to Scarpia for his life. 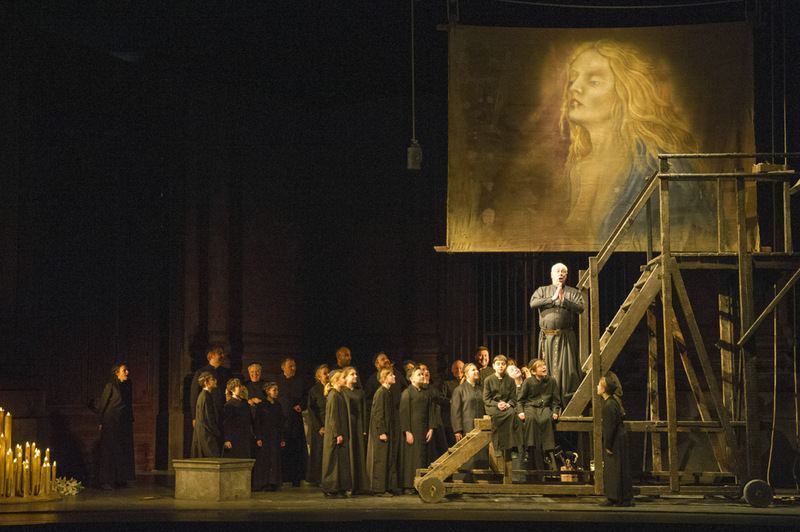 Tosca agrees and a safe conduct is written to save Cavaradossi and arrange a mock execution. 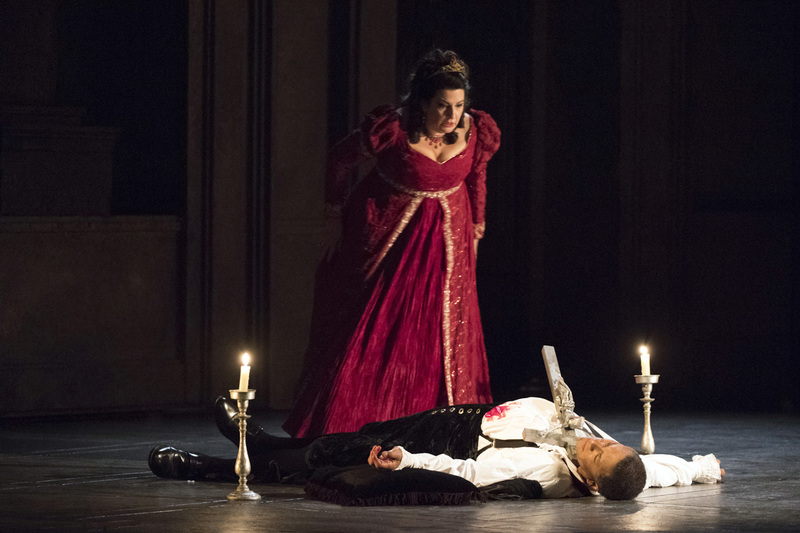 As Scarpia throws himself at Tosca to embrace her, she stabs him to death. The final act is set an hour before dawn on the platform of the Castel Sant' Angelo. 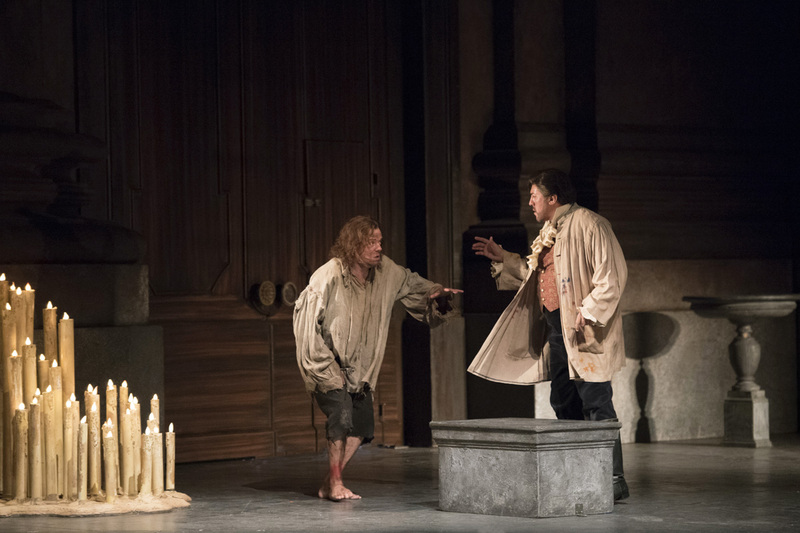 Cavaradossi is brought from his cell for his execution, Tosca soon arrives to tell him of Scarpia's letter of safe conduct, his mock execution and that she's killed Scarpia. Cavaradossi must fake his death on that first shot and soon the soldiers join them to hold the execution only to Tosca's horror, Cavaradossi doesn't rise. He's dead. Then Scarpia's men discover his body and set to find Tosca to arrest her but she climbs the parapet and throws herself to her death. Tosca was in one word, incredible. I enjoyed it much more than I thought I would. There were English surtitles throughout which I found helpful but also distracting, mainly because the English translation isn't all as romantic as it sounds in Italian. I found myself just watching and listening to the Italian as it was easy to follow. The cast, Claire Rutter (Tosca) & Hector Sandoval (Cavaradossi) were unbelievable together and Mark S Doss played Scarpia brilliantly, he was the perfect villain. The orchestra, conducted by Timothy Burke were spectacular and I wish I'd been just a little bit closer so I could've watched the orchestra as much as I did the stage. For my first opera, Tosca was the perfect choice and it's opened up a desire to explore opera more and book in another show. 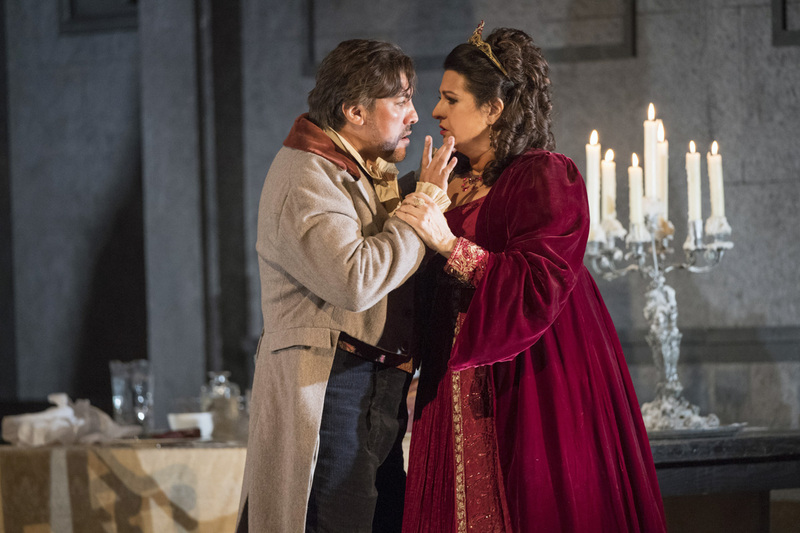 Tosca's last showing is today but the Welsh National Opera will be back for their Autumn Season later this year with another three performances. To find out more details and to see what else is showing at The Mayflower this year head to www.mayflower.org.uk. I’m not going to lie - I got a little confused with the plot, but the production sounds amazing (I’d probably leave crying my eyes out). 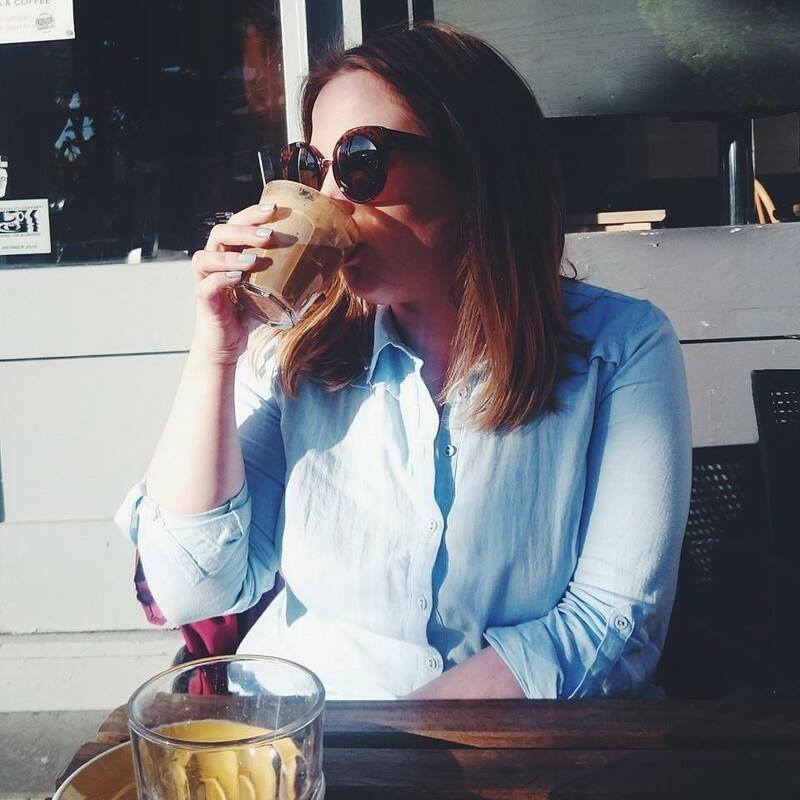 I’ve never been to the opera because I’ve always been worried I’d get lost and lose interest, but now after your post, if Tosca ever is being performed close to me I’d really consider going to see it! oh wow it looks so good! I've never been to anything like this before, but it looks like it would be incredible! I’m so glad you’ve enjoyed your experience, sadly it’s not something I’ve ever been interested in although I love the theatre!